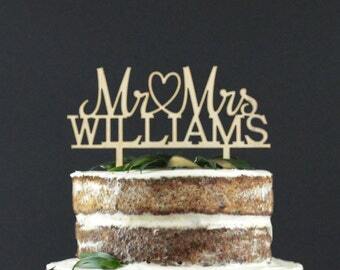 Please add a note with last name that you would like to personalize cake topper with! 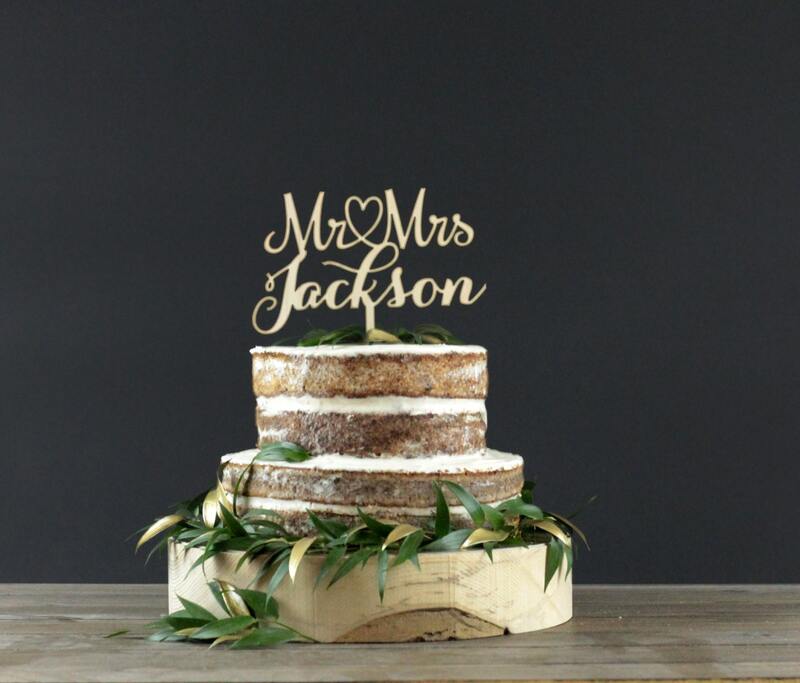 Our wooden cake toppers are a sweet and simple way to add charm to your wedding cake, a birthday cake or a set of cupcakes. Material: 4mm (5/32'') thick Baltic birch plywood. 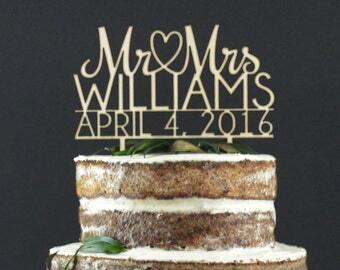 ► HOW TO ORDER PERSONALIZED CAKE TOPPER? 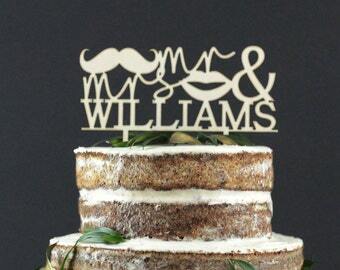 WHEN CHECKING OUT PLEASE ADD A NOTE TO YOUR ORDER STATING LAST NAME THAT YOU WOULD LIKE TO USE FOR YOUR CUSTOM CAKE TOPPER. 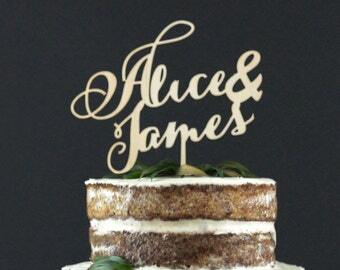 A PROOF OF CUSTOM DESIGN WILL BE SENT OVER FOR AN EVALUATION AND ONLY AFTER CONFIRMATION YOUR DESIGN WILL BE PRODUCED. 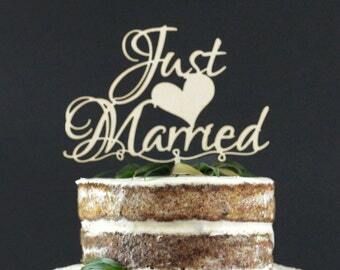 IF YOU WOULD LIKE TO ORDER THE SAME DESIGN IN LARGER SIZE 17.5CM (7’’) OR 20CM (8’’), THEN PLEASE ADD A NOTE TO YOUR ORDER WHEN CHECKING OUT STATING THE SIZE THAT WOULD PREFER TO ORDER. 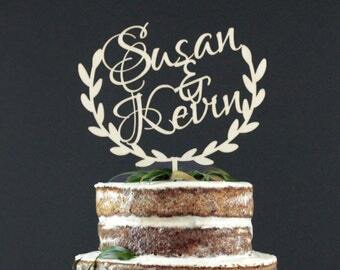 THERE IS NO ADDITIONAL COST FOR PRODUCING CAKE TOPPERS IN THE SIZES MENTIONED ABOVE. 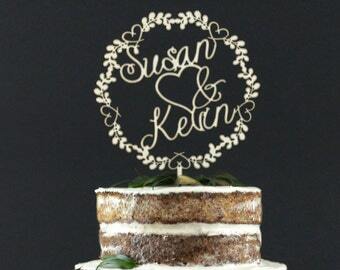 Due to the nature of the wood grain, every cake toppers wood grain will slightly vary from the items shown in the pictures. Item shipped quickly. When I didn’t like the first design preview, I was quickly sent 6 other options. When the item arrived, I was even sent an extra one which I will be able to paint and use elsewhere. I would highly recommend purchasing from this shop! So beautiful, so quick. Packaged so nicely. First class!! Would recommend to anyone. Very beautiful! Shipped in timely manner, 3 days after purchase. no issues at all. We work hard to get your order dispatched as quickly as possible, as a result, items you purchase from our store will be shipped out within 1-3 working days after receiving payment confirmation, if for any reason there is a slight delay; you most definitely will receive message from us to confirm the timetable. Delivery within European Union will take anything between 5-10 working days and full tracking information will be provided as soon as your order is posted. Packages sent to US will be handled by USPS and average delivery time is 10-12 calendar days. 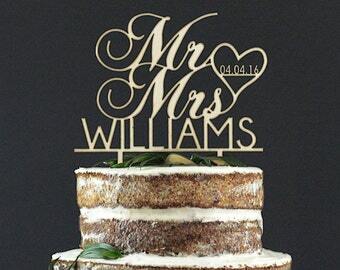 Please contact us for more information about potential designs and prices.